Four Brewers | New English? What Happened to the Olde English? 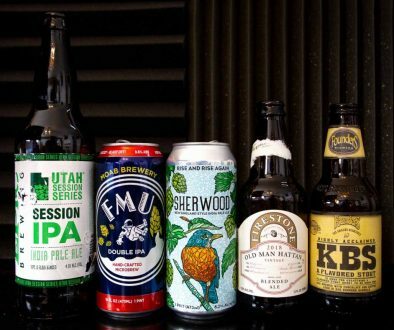 Season 2, Episode 48 – This week on the most awesomest beer podcast on the Internet as far as we’re concerned and more than confident is actually true according us, are some mostly local brews and one brew that some how snuck into the “locals only” party. Yeah. We’re doing that this week. First up are some stoutish beers from New English Brewing Co., the first of which is an IPA, which is obviously not a stout, but falls in line with the Four Brewers definition of stoutish, so it qualifies. Anyway, the beer is called Pure and Simple IPA, and it is in fact just that: pure and simple. 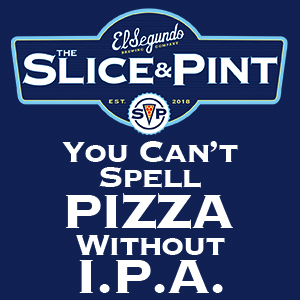 New English is a fairly new San Diego area brewery, so it’s almost like they need to make a great IPA to even be considered as qualified for leasing brewing space in the area. This beer doesn’t disappoint. If you want a pure and simple IPA, then look no further…or look further and drink another great IPA from another great brewery after you drink this one. Tasty, San Diego IPA is fairly ubiquitous at this point. 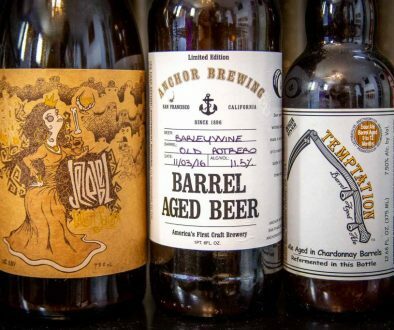 Damn, it feels good to be a beer geek in the golden age of craft beer. Next up, we get to the stoutish-er (do I *really* need to define this?) beers which we kick off with two more beers from New English Brewing Co., the Brewers Special Brown Ale and the Bourbon Barrel Aged Brown. These beers are once again very, very good. New English even won gold at this year’s Great American Beer Festival, but it wasn’t for these stoutish beers. It was for an actual stout, which (guess what?!) is up next. Zumbar Chocolate Coffee Imperial Stout is up next. This is not a stoutish beer. It’s a goddamn stout. This beer won gold at the Great American Beer Festival this year. It’s pretty rad and it was the inspiration for this weeks episode. Buy it. Drink it. High-five the brewer. Ritual Brewing Co. is a local brewery to 3/4 Four Brewers, located in Redlands, California. They recently celebrated their 3rd anniversary, so congrats to them for that! Java Deluxe came out a few weeks before their anniversary party to much fanfare. It’s made with coffee from local coffee roaster Stell Coffee, and it’s great. Ritual also won gold this year at the GABF for an aged variant of Big Deluxe. We finish up with some “Guess That Brew!” and some 4B Patreon shout-outs while sipping on a beer included with this year’s Sierra Nevada Brewing Company winter pack, Coffee Stout.